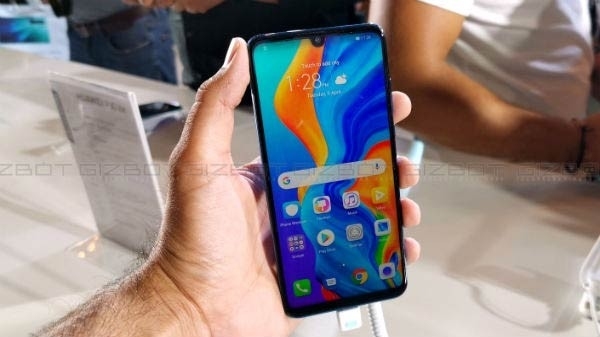 A lot of smartphones are being launched at the ongoing MWC 2019 event in Barcelona. Smartphones such as Chaomi, Nokia and LG have introduced their smartphones. 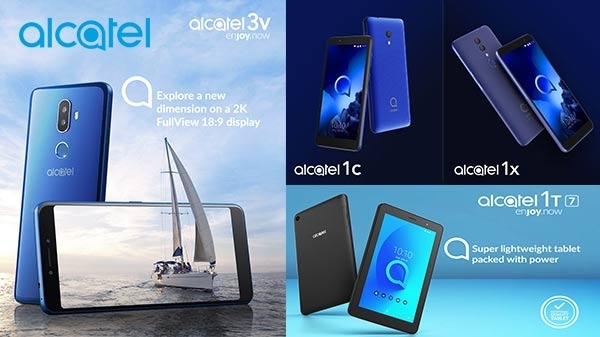 At the same time, Alcatel Company has launched three new smartphones Alcatel 3 (2019), Alcatel 3L, and Alcatel 1S.